Windows 10 servicing release management process started with Current Branch (CB) and Current Branch Business (CBB) cycles. 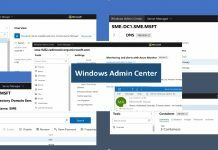 Microsoft renamed the Windows servicing channels after the 1703 release for broad deployment on July 27, 2017. Semi-Annual Channel (Targeted) “SAC-T” and Semi-Annual Channel (SAC) are the new names for CB and CBB respectively. More details about Windows 10 Semi-Annual Channel and SAC-T deployment. What are SAC-T and SAC (CB and CBB)? First of all SAC-T and SAC are new terms for CB and CBB. 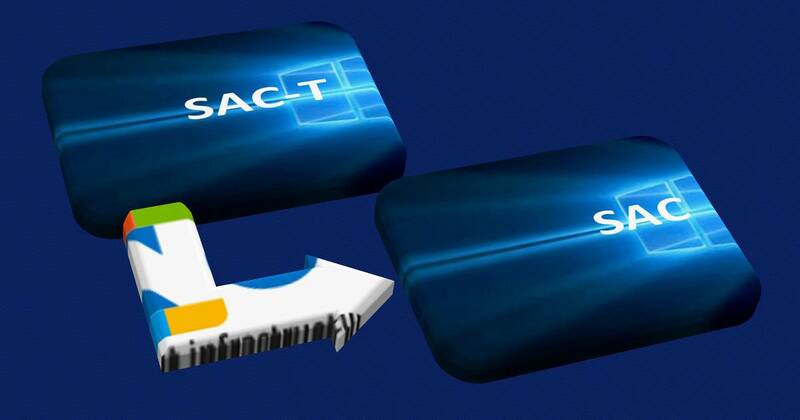 SAC-T is the first production release cycle of Windows 10 for the Enterprise and Education customers. And SAC-T is also the the first production release cycle for Windows 10 consumers. You can have more details about my views of Windows 10 Semi-Annual Channel and SAC-T deployment in the remaining part of this post. SAC is the second and FINAL release cycle of Windows 10 for enterprise and education customers. Indirectly Microsoft call SAC release cycle as “Business Ready” release for broad deployments. Full availability is the final phase of Microsoft’s Windows 10 roll-out process. More details available about Microsoft’s fully available announcement. Pre Windows 10 Servicing Processes? Most of the release management process which we followed for Windows 7 is irrelevant for Windows 10 servicing. Why? This is because the Windows 10 world is moving very quick using agile/scrum methods. As IT admin, it’s your responsibility to lead organization correctly. Arrange meetings with 3rd party application vendors and understand their strategy or plan to cater Windows 10 servicing. Get commitment from vendors on the delivery or support of their products with new Windows 10 release cycle. This is an essential step in Windows 10 Semi-Annual Channel and SAC-T release management strategy. 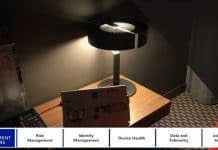 For example:- If you use Symantec/McAfee as your endpoint protection software then, try to arrange meetings and understand their commitments and product roadmap to seal your Windows serving plans. We should follow the similar strategic approach for VPN and other products within your organization. Start regular interaction with in-house application (LOB) developers. This meeting is to make sure that they understand the need of agile/scrum methodology in their product development cycle. This will help them to get align with Windows 10 servicing. Collect the “REAL” pilot (test) users and early adopters details from each department / op-co within your organization. This is the best time to start re-validating your existing list of pilot users within your organization. We need to build a strategy within your organization to start the systematic way of validation process. The strategic approach is to create internal update rings. 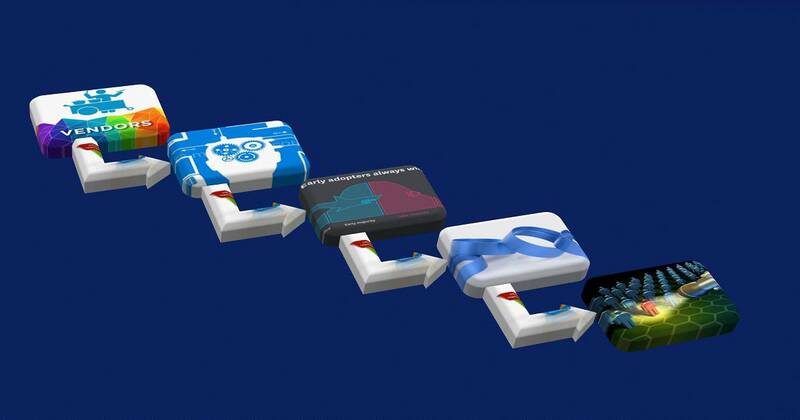 This will help to validate internal applications for each department inside the organization. Create internal rings (using AAD Group or SCCM Collection) with those list of pilot users. Keep an eye on feature road-map of Windows 10 with Windows Insiders build. This will help to understand new features available in the next Windows 10 SAC-T release. Also, try to make a make list of new features which you want to implement for your organization. Post Windows 10 SAC-T Release Processes? Following is the high-level process from my experience. You can have a more detailed presentation on release management for Windows servicing. I can’t cover all the details in this post. 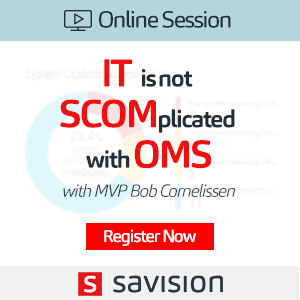 But following are the core steps of release management process for Windows 10 Semi-Annual Channel and SAC-T.
Day 1 – Download the latest Windows 10 ISO from Microsoft and install it on few physical machines. Windows 10 SAC-T release is the phase where enterprise Developers and IT admins can start testing the applications used within their enterprise. Start the “validation” process within your industry and begin testing Line of Business applications. 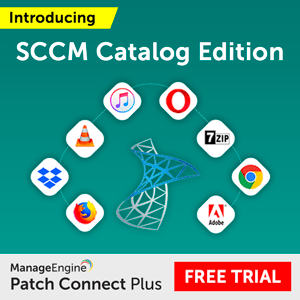 Week 1– If you use SCCM/MDT to build or provision Windows 10 machines then, start the creation of new golden image process after SAC-T release. 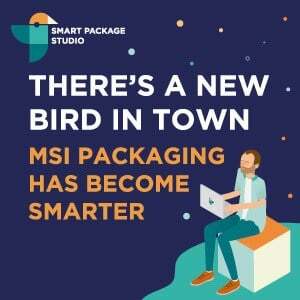 I was thinking that we should wait for SAC-T (CBB) announcement from Microsoft before beginning OS image build process within an organization. But I don’t think that was the correct strategy. The more explicit approach of Windows 10 Semi-Annual Channel and SAC-T are available in the following part of the post. Week 2/3 -Start the pilot deployment in pre-production and production environment. Test the Windows 10 upgrade process via SCCM (Windows 10 servicing) or Intune (Windows 10 update rings) management solution. This Windows 10 upgrade process will be done via Software Update or Software Update for Business channel. 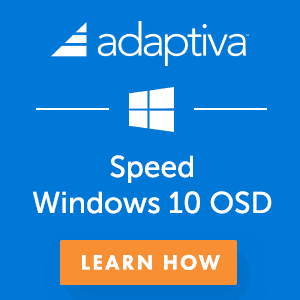 Month 1 – Start deploying Windows 10 custom OS image to pilot users. 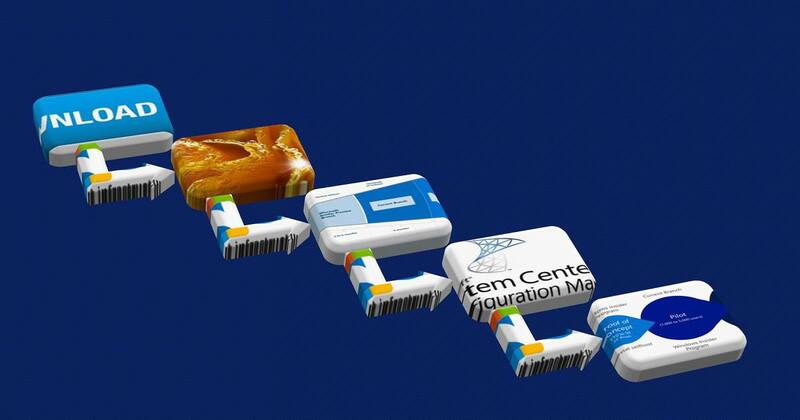 And start testing your custom image solution using SCCM Task Sequence with IT and business users. Month 2 – When you are finished with all the validation of applications then, start deploying the latest version of Windows 10 broadly within the organization. 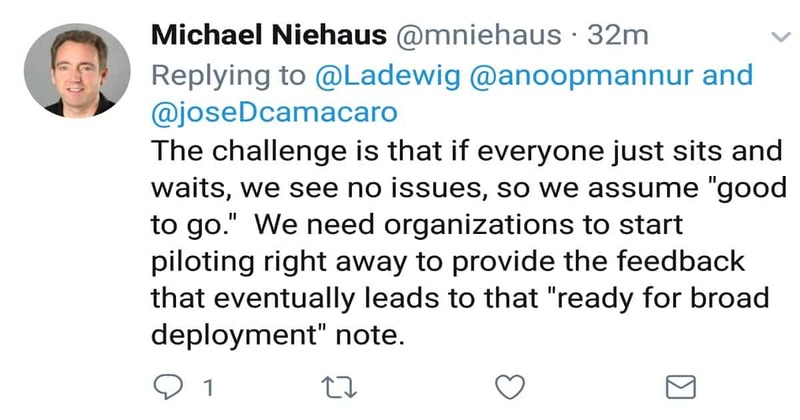 This is what I can make out from Michael’s twitter reply here. 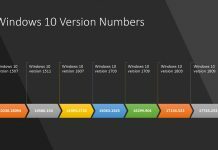 Post Windows 10 SAC Release Processes? We don’t need to wait for Microsoft’s broad deployment announcement to start deploying broadly within our organization. If we have well defined validation process and we are done with validation then, no need to wait for FINAL release announcement (SAC) of Windows 10 “Fully Available”. I have seen organizations are waiting for Microsoft’s “Fully Available” announcement to start broader deployments. 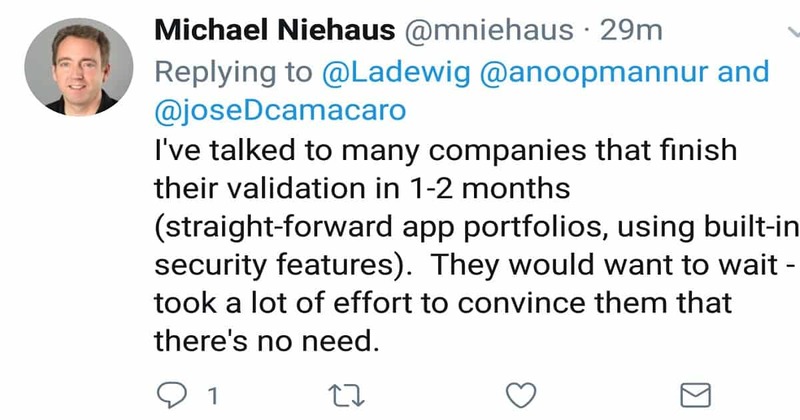 As I mentioned in the twitter, we don’t waste our 4 months period (out of 18 months) waiting for Microsoft to announce broad deployment! As Michael mentioned in the twitter, the whole SAC-T vs. SAC (CB vs. CBB) thing is way over-emphasise. 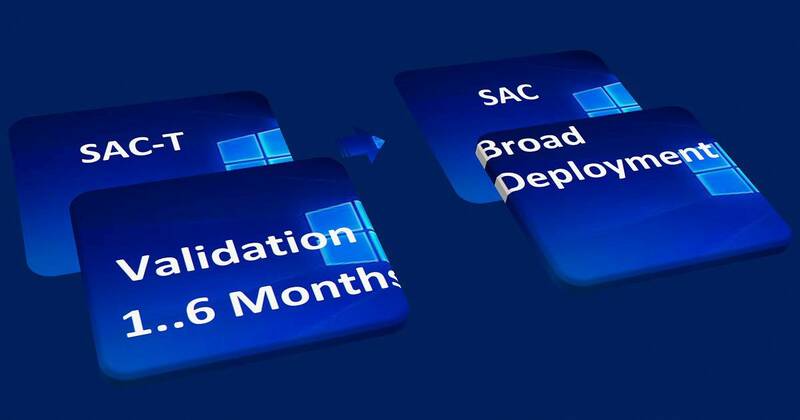 So, the strategic approach for Windows 10 Semi-Annual Channel and SAC-T deployment should be start the validation from SAC-T (CB) version release. All the best for Windows 10 Semi-Annual Channel and SAC-T deployments! somewhere between reading I found you mentioned SAC as SAT (CBB) – Got Confused Actually ! Oh Sorry, Did I … I will fix those. Thank you much for making me aware. First of all SAC-T and SAC are new terms for CB and CBB. 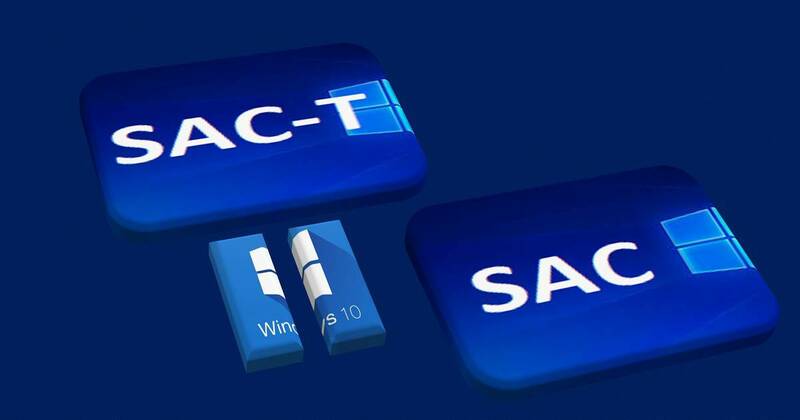 SAC-T is the FIRST production release cycle of Windows 10 for the Enterprise and Education customers. And SAC-T is the release cycle for Windows 10 consumers. Hey Andrew ! – Thanks for the pointer. I tried to change it slightly. Does that make sense?